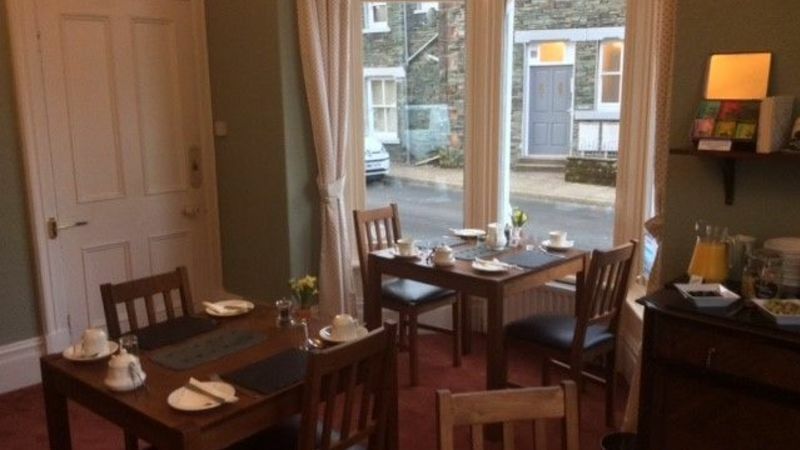 Welcome to Goodwin House (Bed & Breakfast) located in Keswick, Cumbria within the UNESCO World Heritage Site of the English Lake District National Park, an area of harmonious outstanding beauty. We look forward to welcoming you to Goodwin House. 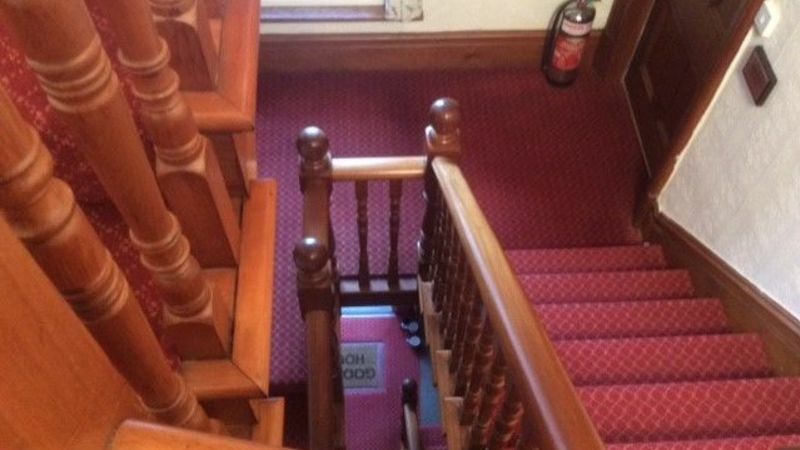 Why stay at Goodwin House - Keswick? 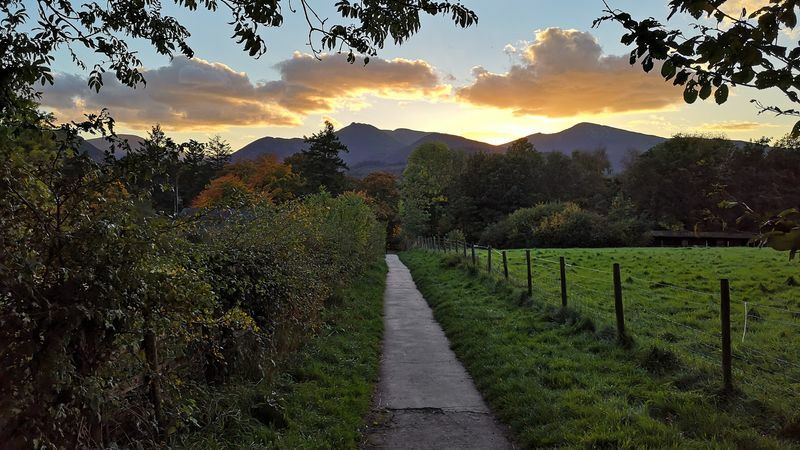 10 minute walk to Derwentwater and 3 minute walk to Keswick Town Centre. Freshly cooked traditional Cumbrian breakfast with vegetarian options available.